Gum disease in Oklahoma City is more common than you might think, and can be cured with varying degrees of treatment depending on the severity. 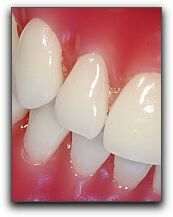 Periodontal disease, more commonly called ‘gum disease’, is an inflammation or infection of the gums. Periodontal disease can be very painful in some extreme conditions, and can limit your ability to eat normally. In some cases, periodontal disease can affect your smile, and can create cosmetic concerns. If left untreated, periodontal disease can cause irreversible damage. When caught early and treated, periodontal disease can be little more than an inconvenience. However the best policy is to practice good dental health and oral hygiene to keep periodontal disease at bay. One of the best ways to avoid periodontal disease is to get a regular dental check up at your local Oklahoma City dentist. 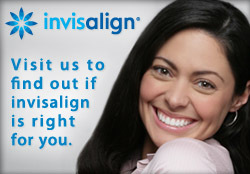 Give us a call at 405-634-7303 to schedule your next dental checkup; we look forward to seeing you.